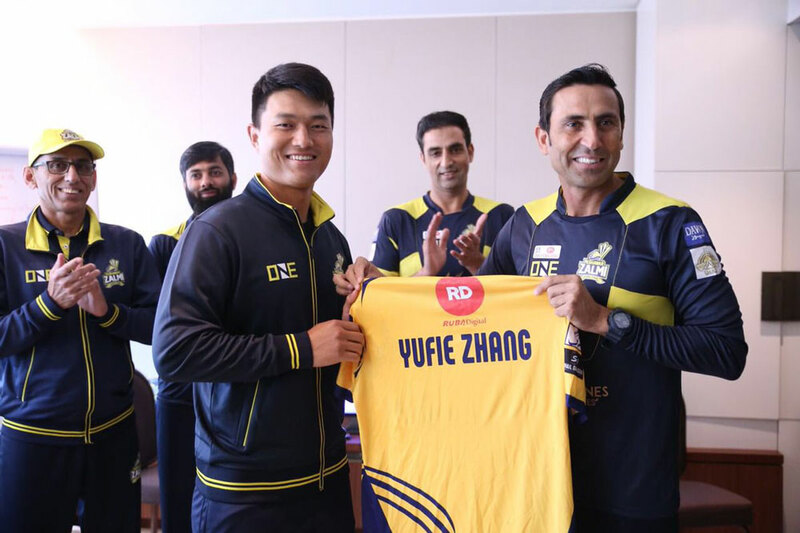 Chinese cricketers Jian Li and Yufei Zhang have reached Dubai as special guests of Peshawar Zalmi chairman Javed Afridi. Both players will train with Peshawar Zalmi squad. Chairman Peshawar Zalmi Javed Afridi stated "It is a new breakthrough in cricket. Two Chinese cricketers will be with the Peshawar Zalmi squad from today. This step will go a long way in facilitating aspiring cricketers in China and in reinforcing the bond between the two nations." 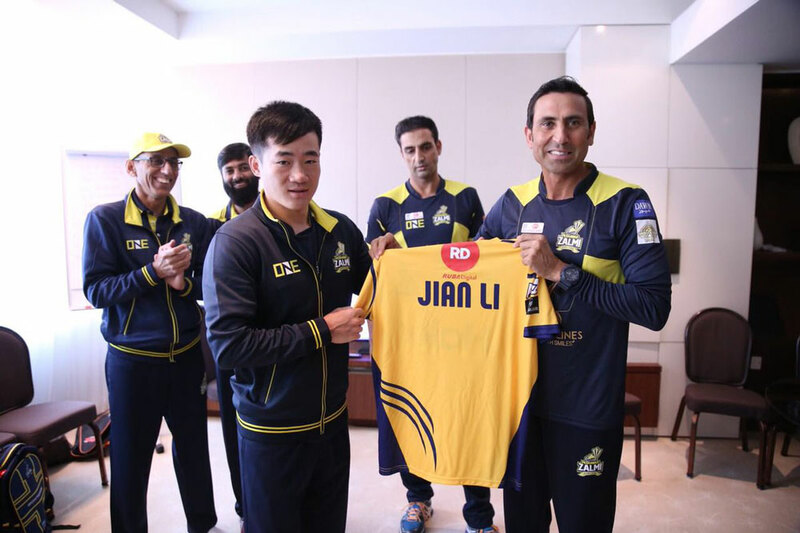 Peshawar Zalmi mentor Younis Khan presented Peshawar Zalmi shirts to both Chinese Cricketers as team Zalmi Welcome them for the PSL. Both cricketers will train with Peshawar Zalmi in training sessions to gain great experience.